There’s been lots of great design work unveiled over the past couple of months. High profile UK work includes a new logo for Morrisons, new boxes for Dominoes pizza and most recently an ‘anti-minimal’ logo redesign for Guinness. I’ve picked out four of my favourite brand identity design projects of March and April 2016 to feature here. Pitchfork launched the first major overhaul of their website since 2011 in March this year and with it they revealed a brand new logo. The updated logotype was designed by Swiss font foundry Grillitype, who also modified a version of their Walsheim typeface for use on the new Pitchfork website. The new logo represents more of a ‘visual realignment’ for Pitchfork rather than a full rebrand, as elements such as the ‘arrow-fork’ icon and the colour scheme remain intact. It’s still one of my favourite projects I’ve seen recently though, and not just because I’m a fan of the website anyway. The new logo is a masterclass in typographic craft. The custom lettering is beautifully drawn and is far removed from the more typically trendy typography that is popular at the moment. It’s great to see this digital publisher invest in quality and highly original custom type, both in the logotype and in the new web font ‘Walfork’. 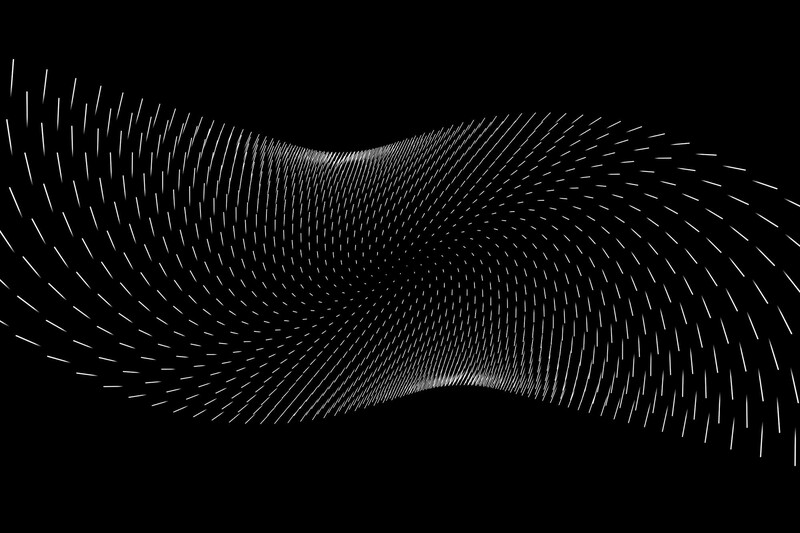 The new Pitchfork website is really nice too, offering some slick new features and neat design touches. Combined with the new logo, it’s a classy evolution of the Pitchfork brand. According to their website; “Globetouch is a global connectivity solution for businesses worldwide”. Yeah… I have no idea what they do either. I first saw this branding project on Brand New and I was instantly attracted to it. I’m always intrigued by design-work for seemingly tedious companies as I try to subscribe to the mantra “there’s no such thing as boring briefs, just boring solutions!”. 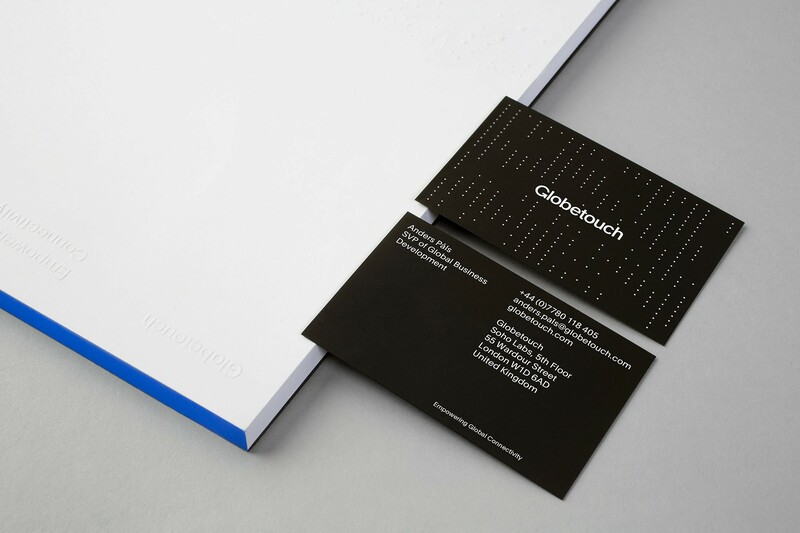 London based agency ‘Bunch’ have created an effective corporate identity solution using just a few simple elements. The arrow/refresh ‘G’ motif seems to fit nicely – it’s just reminiscent enough of the old logo and perhaps vaguely represents ‘cloud-based connectivity’ or something. I think the simple blue/black/white colour scheme is powerful and the choice of the inoffensive grotesque typeface ‘Plain’ by Optimo works really well. My favourite element of the new branding however is the ‘dots’. These dotted patterns create infinite interesting graphical possibilities meaning that the company doesn’t need to rely heavily upon generic ‘businessy’ photography for visual interest. 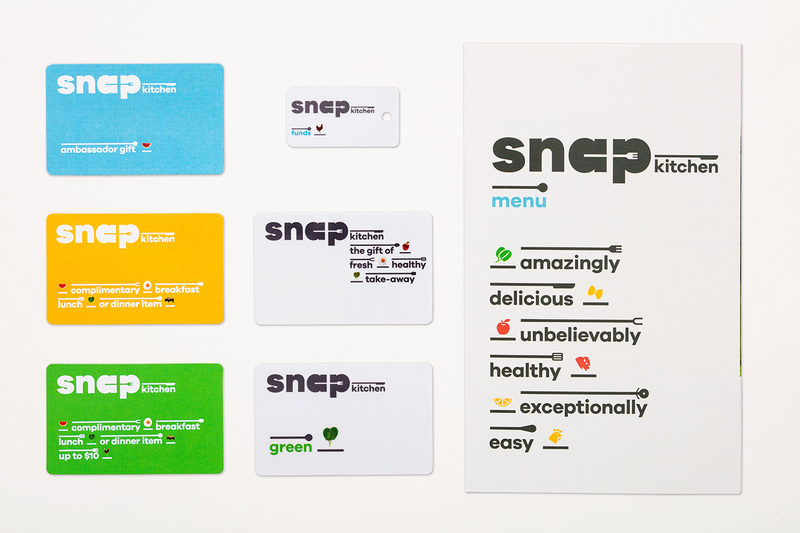 Snap Kitchen is a young American company with a clear appetite for success. 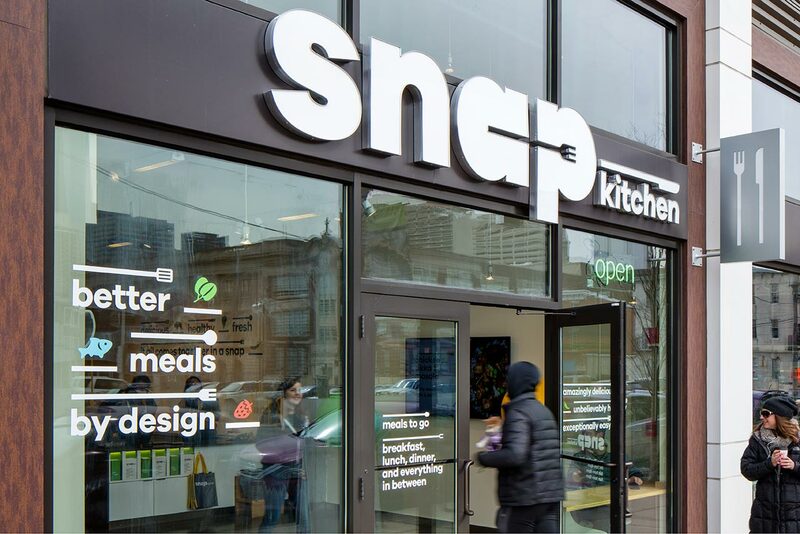 The chain of healthy takeaway restaurants commissioned esteemed Pentagram partner Paula Scher to head-up a full rebrand. A brand new logo was created as well as a comprehensive new packaging system and shop exterior elements. I wasn’t the biggest fan of the logo when I first looked at it. I felt that the knife and fork design was just too obvious. I’ve warmed to it however because I think it does what it needs to do, and because I really like how the rest of the identity works. I think designers can often get caught-up trying to find really obscure visual references for their work where sometimes, for something such as a food chain, simple and obvious is just fine. I like the small twist of making the utensils ‘really long’ — it makes them appear elegant and refined. I love the packaging. 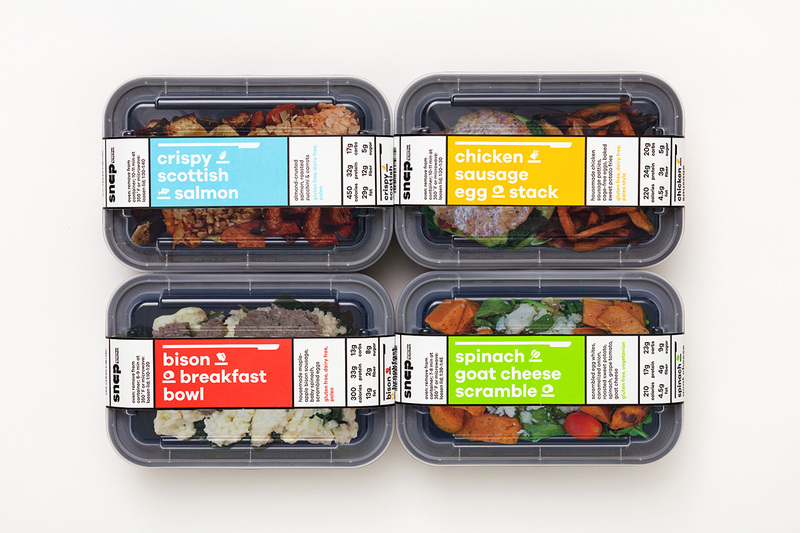 The combination of the colour coded boxes and the food icons create something that is really visually striking — and quite different to more typical ‘organic food’ type designs. 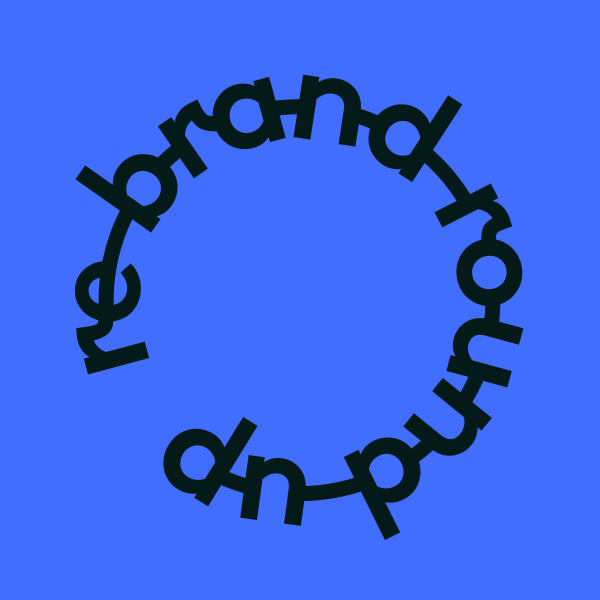 As with any Pentagram project, you can be sure that the brand concept works cohesively across many mediums. 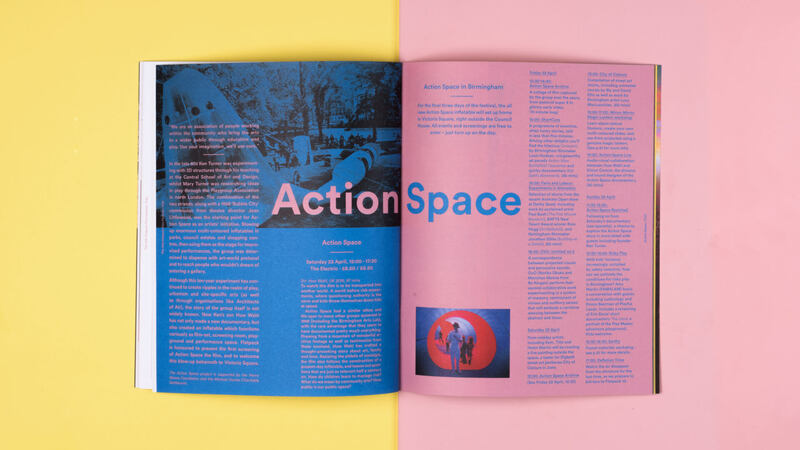 There’s plenty of applications on show on the Pentagram website and they all look gorgeous. 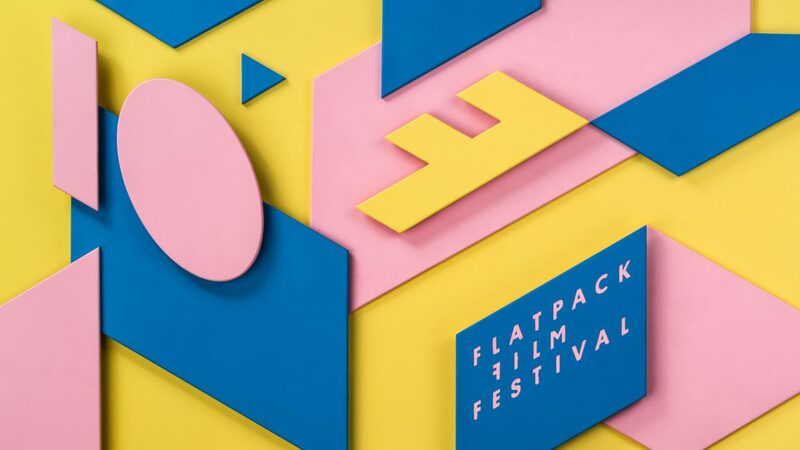 Flatpack is a Birmingham based festival that apparently offers “a mixture of films, performances, contraptions and surprises”. 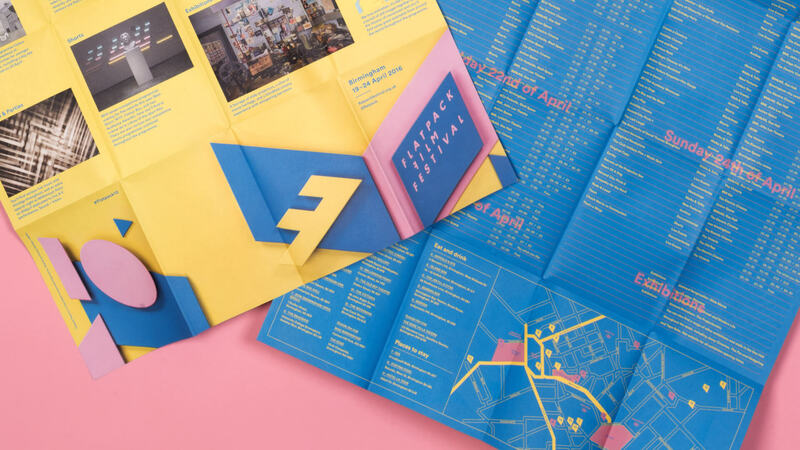 The event is now in its tenth year and for the past three years, designer Justin Hallström has been enlisted to create the annual identity. You can see the 2015 identity here, and 2014’s here (which is perhaps my favourite). 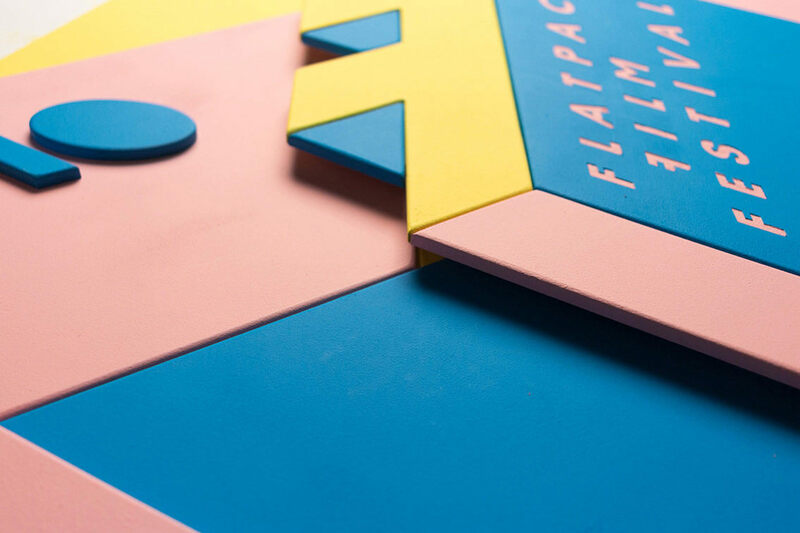 This year, Hallstöm appears to have perhaps taken a little inspiration from fellow Swedes Snask and has created the main festival graphics using a series of painted wooden blocks, which he has then photographed. I love the hand-made elements; I think they bring a touch of warmth to an otherwise slightly cold identity. The new colour scheme is bold and eye-catching and the identity is suitably different to last year whilst still remaining recognisable. Hallström has continued to use Lineto’s Circular typeface which still looks stunning despite having become a little ubiquitous since its initial outing in the 2014 identity. The brochure and other print work looks meticulously designed and the brand seems to work really well across digital mediums too.